Excitement! Satisfaction! Danger! Miscommunications! These are just some things that go through my mind when I think about sourcing products from China. It must be exciting to find a great product in one location that you can sell in another location, and ultimately satisfying when customers are happy and a profit is made. 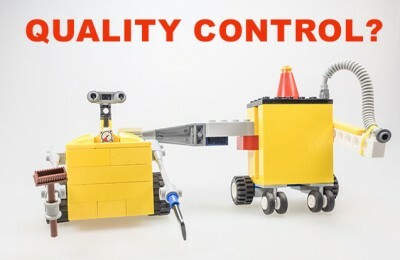 However, trade can consist of some less attractive aspects that, if improperly handled, can be dangerous to your bottom line. During my last year of college in New York, I cofounded a successful health and beauty supply store with my brother. Part of our business consisted of selling products internationally to wholesale customers. 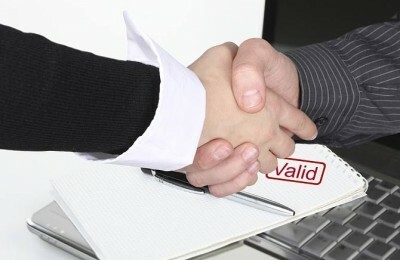 We serviced most of those customers via email. One particular customer placed a small order that he paid for in full followed by a large order he insisted be placed on credit. He told me that if I didn’t give him credit for that second order, I wouldn’t receive any more business from him. Something didn’t seem right to me so I terminated the transaction. That was my first close call experience with an international customer who seemed like he was planning to scam me. 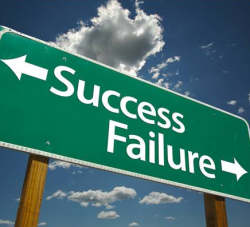 How can a novice trader maximize the positive and minimize the negative features of sourcing from China? 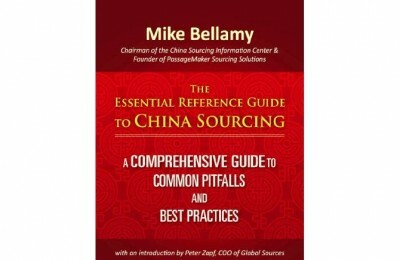 “The Essential Reference Guide to China Sourcing” by Mike Bellamy is the solution. 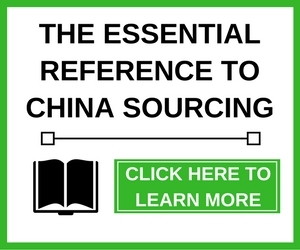 The book is a comprehensive guide to common pitfalls and best practices to follow in China. Mike Bellamy has experienced what most people reading his book will experience when embarking on sourcing goods from China. He has lived and worked full time in China for over a decade with his family. 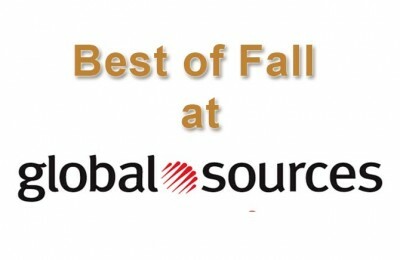 He is currently the Chairman of the China Sourcing Information Center & Founder of PassageMaker Sourcing Solutions. I am currently a content manager at CSIC and an import/export trainee at PM. I have seen his company’s assembly center and warehouse, which is professionally run and up to par with western standards. I was even required to wear foot, head and body covers before entering the cleaning room at one of his facilities. I believe that my time here working and learning with Mike and his staff will help me become a better trader in the long run. 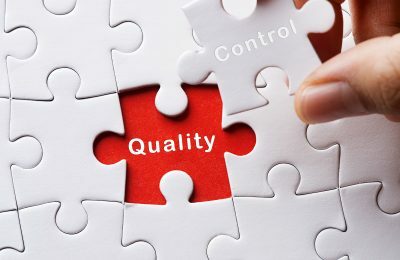 The book can be a little dense when it covers the “Simple Factory Audit Report” and the “Pre-Shipment Inspection Report” but those are necessary steps of the sourcing process that all buyers should know. Thankfully, there are trusted professionals that Mike highly recommends who can deal with those tedious tasks for a reasonable rate. 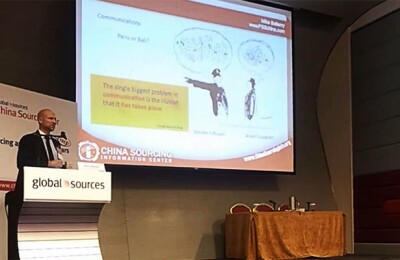 Mike outlines the sourcing process to help anyone do a better job at sourcing products from China on their own. However, I strongly believe it’s best to learn from, and get help from, people and/or companies who have been there, before I go at something on my own. Though I know I’m bound to make mistakes along the way, shipping containers filled with products requires a good amount of capital, and I’m going to make sure I do as much research as I can before I put my hard earned money at risk. 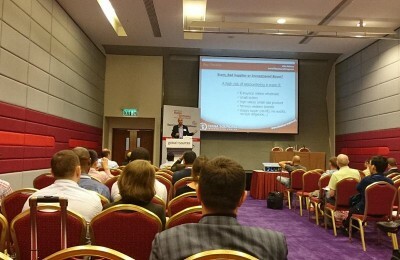 Previous PostVendor Code of Conduct (part 4) Next PostA Good Practice…Summarize the Conversation.